My article, “How Can We Be Moved to Shoot Zombies? 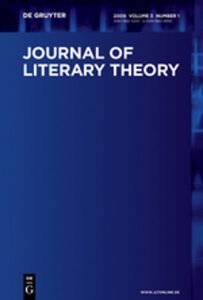 A Paradox of Fictional Emotions and Actions in Interactive Fiction” is out in the Journal of Literary Theory. A post-print is also available here. Players act on videogame objects. It is impossible to act on fictional objects. I discuss two possible strategies to solve this paradox of interactive fiction. The first one, based on work by Espen Aarseth, is to deny that the game objects we can act on are fictional at all. The second one, based on Kendall Walton’s make-believe theory, is to claim that the actions we perform towards fictional game objects are not real actions, but fictional actions. This entry was posted in Publications by Nele Van de Mosselaer. Bookmark the permalink.